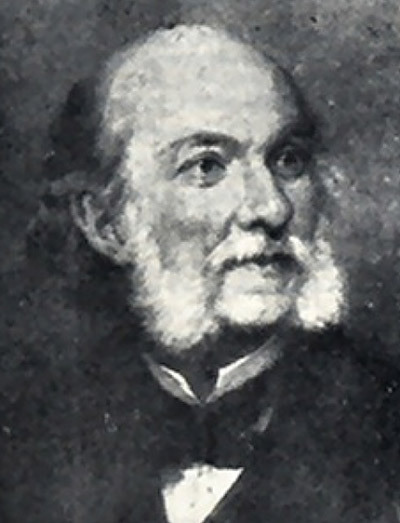 The figure of Professor Filippo Corridi (1806-1877, mathematician), who would remain director until 1859, was of decisive importance for the Tuscan Technical Institute and for the collections currently held at the FirST Museum. Son and successor to Grand Duke Ferdinand III, Grand Duke of Tuscany, and Luisa Amalia of Bourbon. 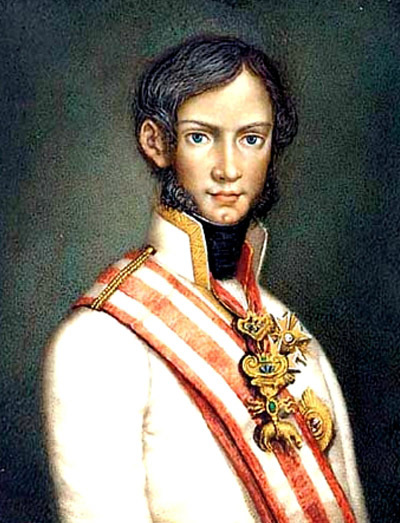 During the occupation, he left with his father for Germany, returning to Florence in 1814 and becoming ten years later Grand Duke. Born in Mantua on September 21, 1826, Govi was a Physics teacher before being an Italian politician and patriot. He began his scientific studies in France. In 1855 he was appointed by the Grand Duke of Tuscany Leopold II. 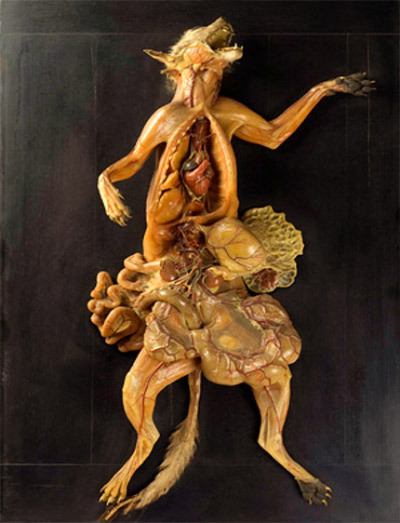 The artist, Egisto Tortori (1829-1893) worked in Florence, in the wax workshop called La Specola along with many other valentine modelers such as Clemente Susini, Francesco Calenzuoli and Luigi Calamai. 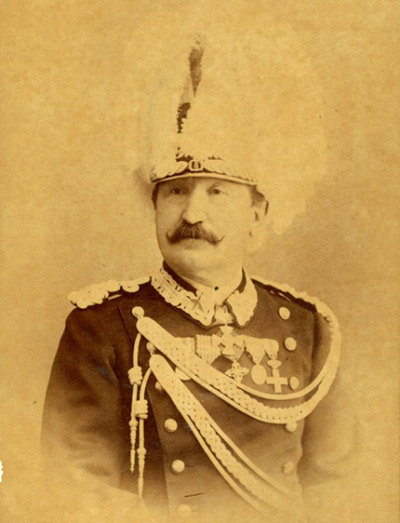 Francesco Pistoja, (Isola Dovarese, Cremona 21.4.1838 – 18.4.1927), started in the priesthood, left the seminary for military in the Savoy troops against the Austrians and became a volunteer on April 3, 1858.